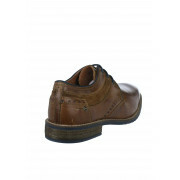 Dubarry present their Simba shoes which would be an excellent smart, casual update for your wardrobe. 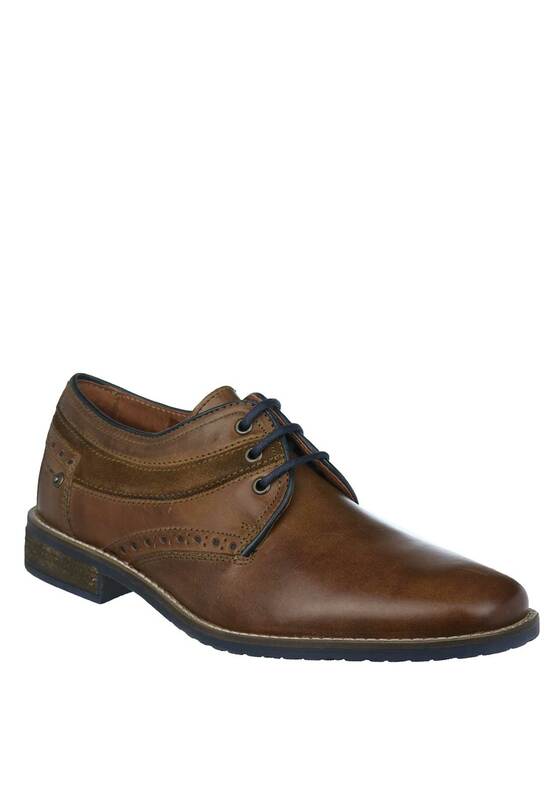 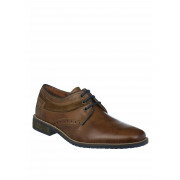 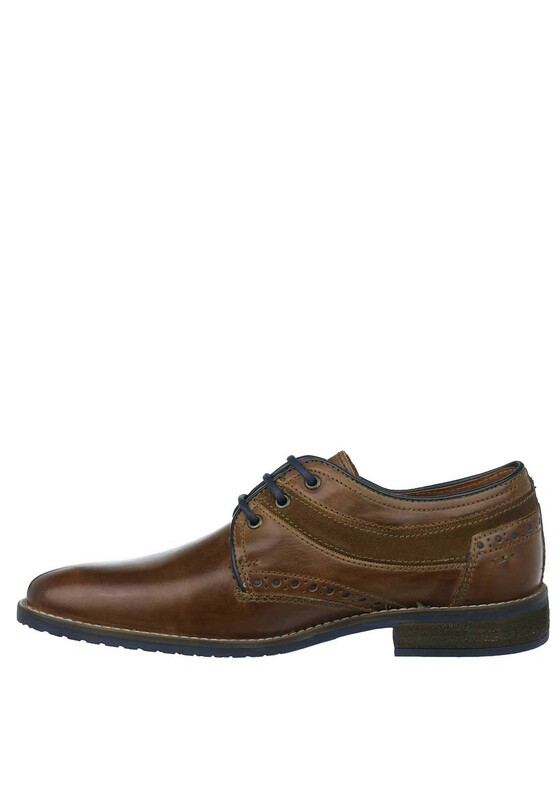 A great choice to wear with jeans or chinos. 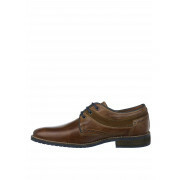 Made from smooth leather with contrasting suede trim at the side of the foot. 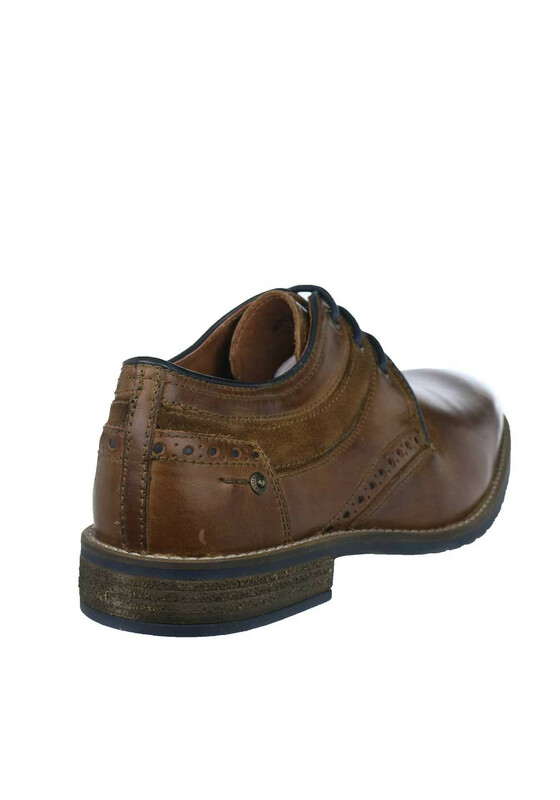 Details include navy laces, a lightly padded footbed and sturdy rubber sole.